1. 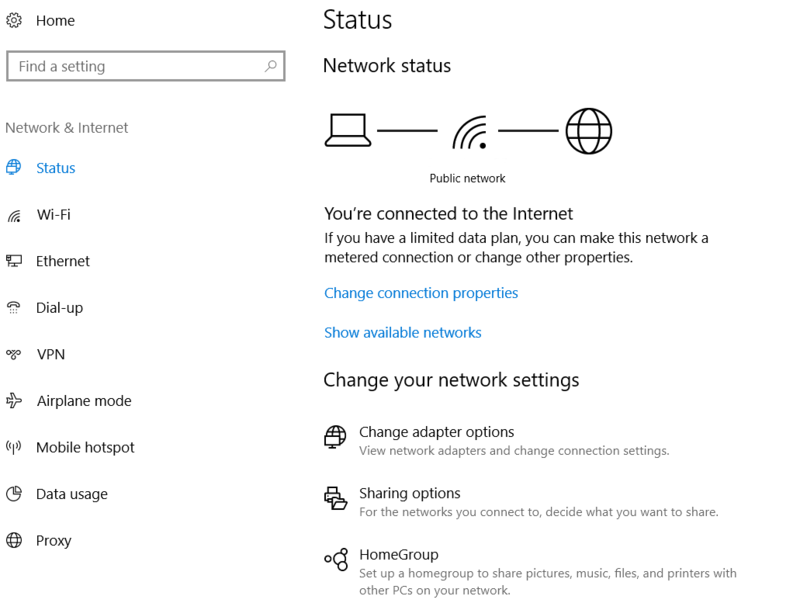 Find and open up the “Network and Internet settings” on your Windows 10 computer. 3. Press “Add a VPN Connection“. 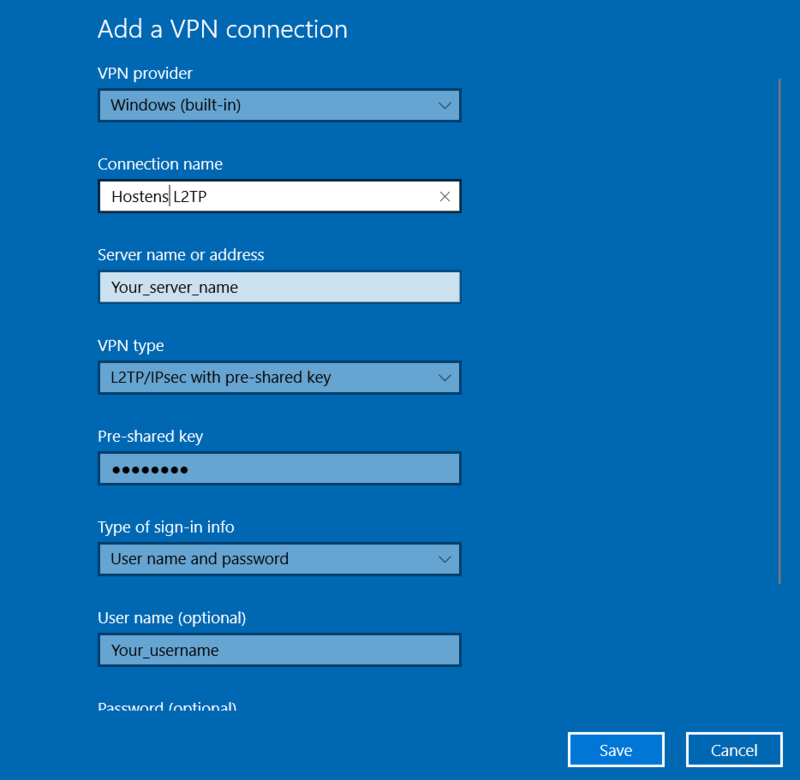 1) VPN provider – Windows (built-in). 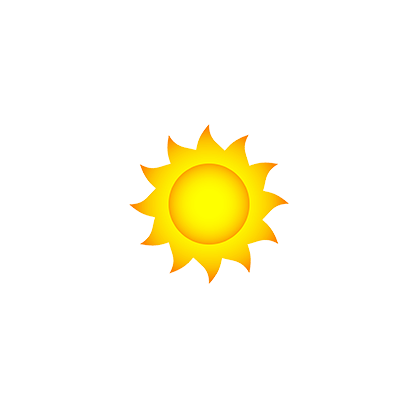 2) “Connection name” – name your VPN connection. 3) “Server name or address” – type your server name or IP address you want to connect. You can find this information in your Client Area. 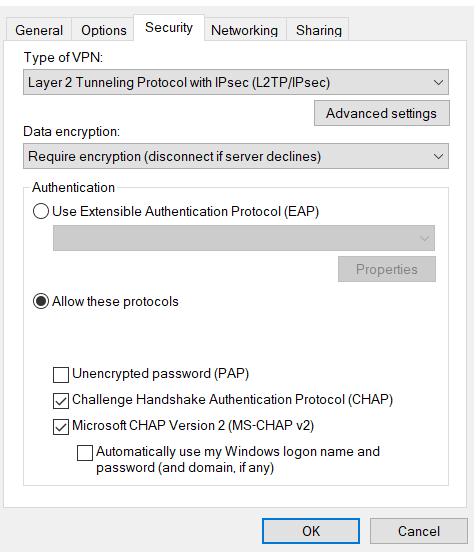 4) “VPN type” – select “L2TP/IPSec with pre-shared key”. 5) “Pre-shared key” – Hostens. 6) “Type of sign-in info” – select “User name and password”. 7) “User name” – enter your username seen in the Client Area. 8) “Password” – enter your password seen in the Client Area. Make sure you use your VPN username and password and NOT the Client Area credentials. Check all selected data once again and press “Save”. 5. You will see that your VPN connection was created. Now you need to set up your Key for Authentication. Right-Click on the monitor or Wi-Fi icon on the bottom right-hand corner. Then Click on “Open Network and Internet Settings”. 6. Click “Change adapter options“. 7. 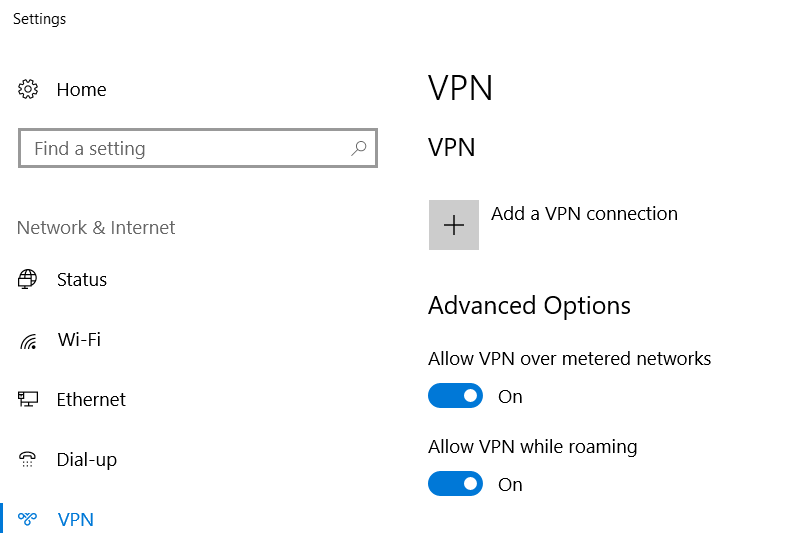 Right-click on your created VPN connection and go to “Properties”. 8. Select “Security” tab and in the line “Data encryption” select “Require encryption (disconnect if server declines)“. 10. After that go to “Advanced settings”. Here select “Use preshared key for authentication” and in the “Key” field type: Hostens. 11. Click “OK”. Also, click “OK” in the next window. Congratulations! 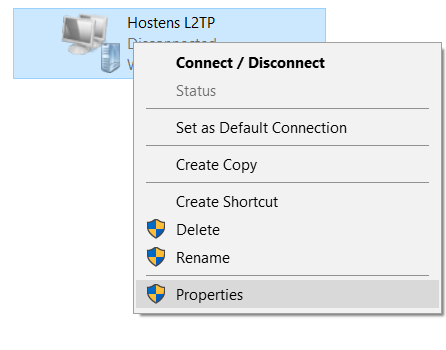 Setting up your VPN connection with L2TP is ready. You can connect via VPN connection.